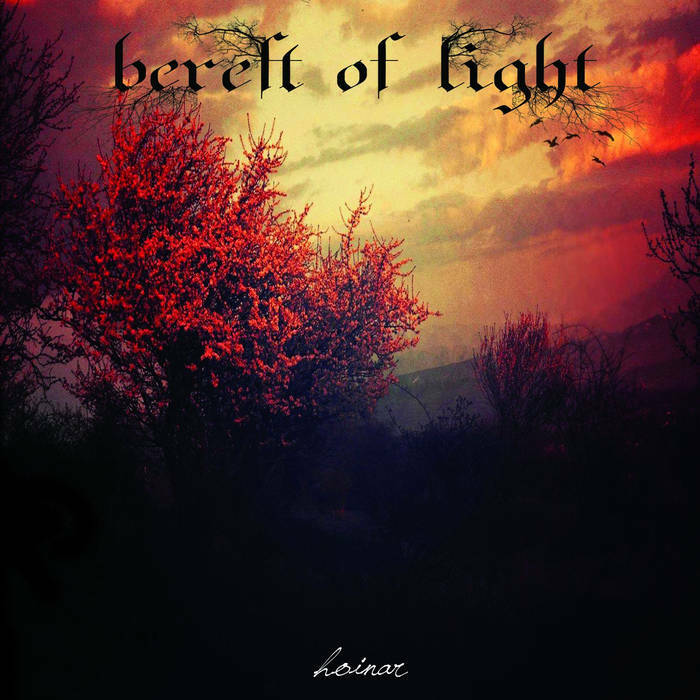 Bereft Of Light are a solo project from Romania that plays a Cascadian influenced form of atmospheric black metal and this is a review of his 2017 album "Hoinar" which was released by Loud Rage Music. Acoustic guitars and atmospheric synths start off the album along with some drum beats a few seconds later and when guitar leads are added onto the recording they are done in a very melodic post rock fashion and nature sounds are also used at times along with most of the tracks being very long and epic in length. On the second track the music goes into a heavier direction while also keeping its atmospheric elements as well as adding high pitched black metal screams onto the recording that also have their depressive moments at times and when the music speeds up a decent amount of blast beats can be heard and acoustic guitars are also used on some of the later tracks and one of the songs is all instrumental and as the album progresses clean singing is added onto the recording and most of the songs stick to a mid paced direction. Bereft Of Light plays a style of atmospheric black metal that is very heavily influenced by the Cascadian bands of the northwestern section of U.S.A and Canada, the production sounds very professional while the lyrics are written in Romanian and cover a deep, emotional, and very personal take on life and it's meaning. 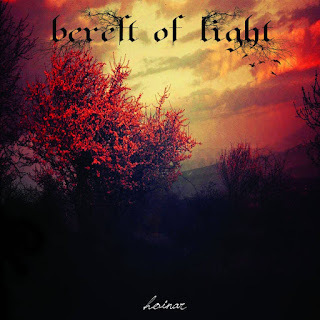 In my opinion Bereft Of Light are a very great sounding Cascadian influenced atmospheric black metal solo project and if you are a fan of this musical genre, you should check out this recording. RECOMMENDED TRACKS INCLUDE "Legament" and "Tarziu". 8 out of 10.